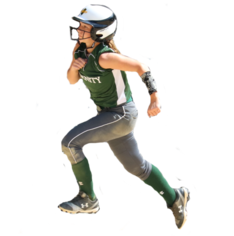 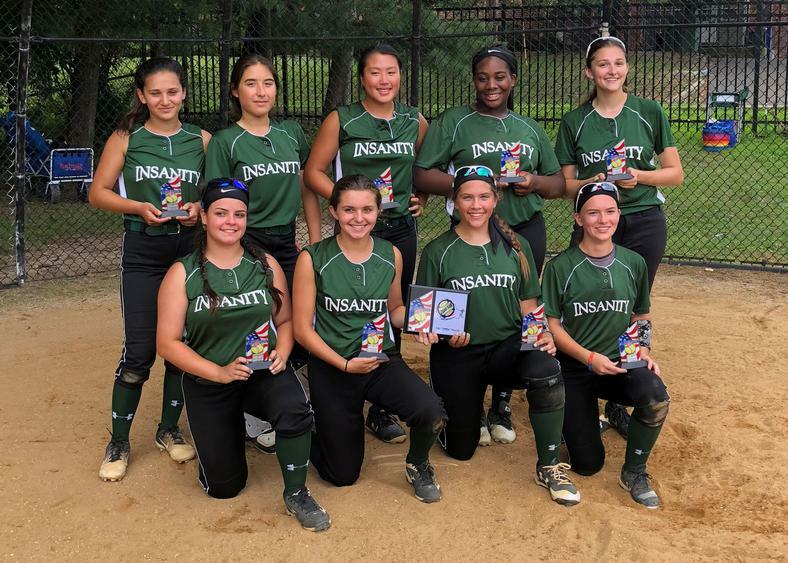 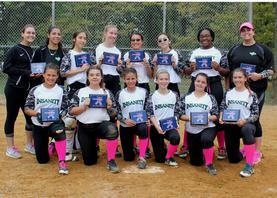 The NJ Insanity 16U team is based out of Woodbridge, NJ and is made up mostly of players from Union and Middlesex Counties. 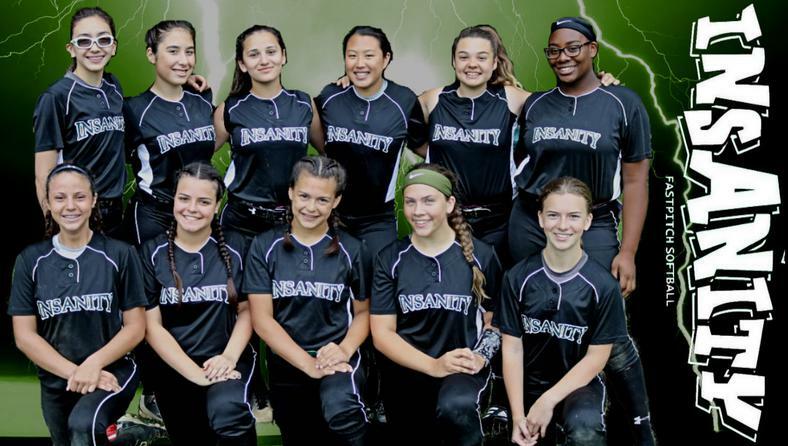 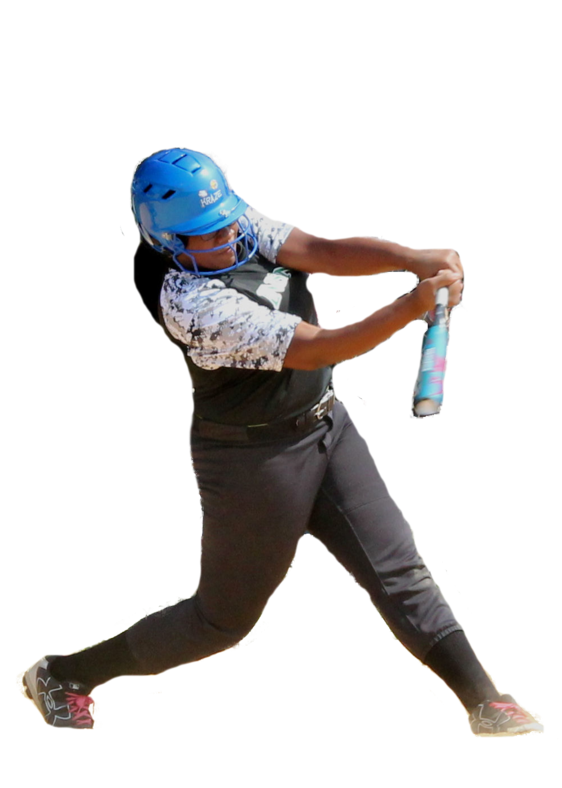 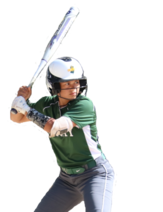 The team is currently competing in Fall Tournaments throughout NJ and PA. At the completion of the 2018 Fall Tournament season, players will prepare for 2019 Winter Workout skills sessions. 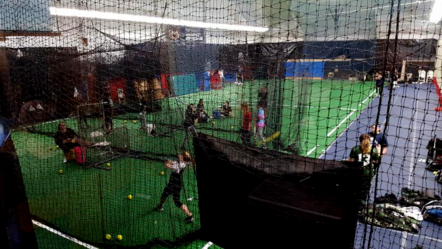 These workouts along with team speed and agility classes will prepare the players for their school seasons and conditioning for the busy 2019 Summer Tournament Season. 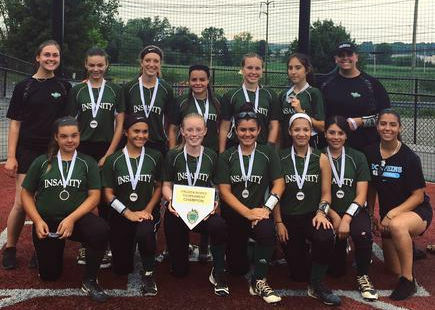 The team will be competing in several Summer tournaments and will conclude the tournament season with an appearance at a national tournament.